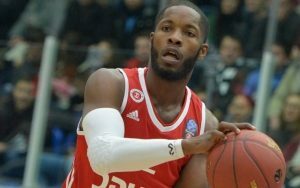 James Feldiene's second-quarter performance pushed Crvena Zvezda to another win against FMP in Serbian League Finals. 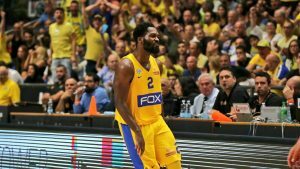 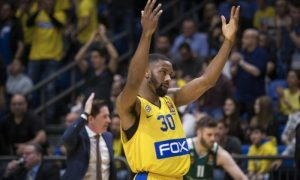 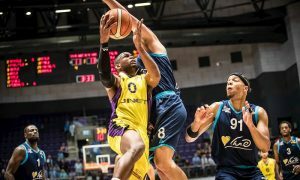 The Final Four of the Israeli League is now set. 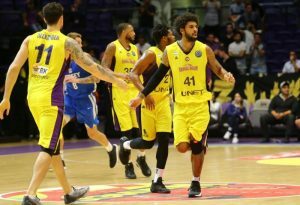 Hapoel Jerusalem stormed past Gilboa and earned its place in the Final Four. 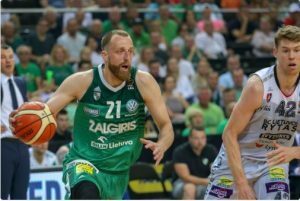 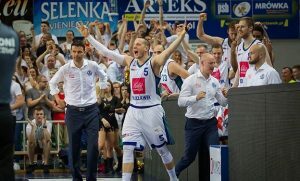 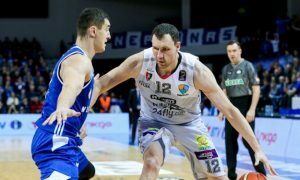 Anwil Wloclawek won the Polish League after knocking down Ostrow in Game 6.